This has been rated as one of the best rifle scopes for long-range shooting, tactical applications, or extreme long range hunting adventure and our top of the line product that is made in Japan. 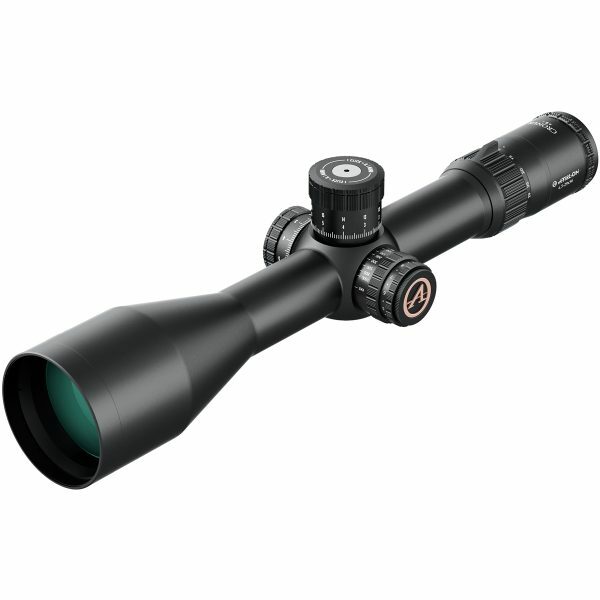 Features: ED Glass, FFP, Advanced Fully Multicoated, True Zero Stop, Illuminated Reticle, 34mm Tube. Whether you want precision long-range shooting, tactical applications, or extreme long range hunting adventures, the new Cronus BTR rifle scope is just what the doctor ordered. With all of the same key features of the Cronus line, the new Cronus BTR is redesigned to be even better! Athlon improved the parallax adjustment yard markings to go from 25 yards to infinity. Athlon added markings at 300, 500, 800 and 1600 yards. It has been designed with a new reticle, plus a re-designed the battery compartment to make it easier to adjust the illumination. The best just got better! 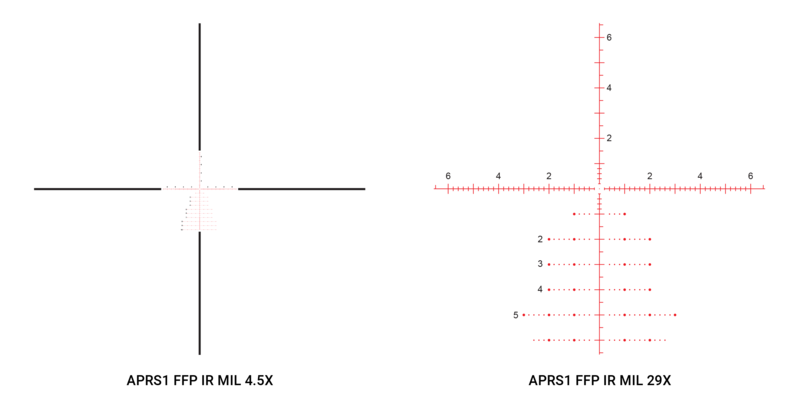 If you are looking for the best in rifle scopes, look no further. This Cronus BTR 4.5-29×56 Model has APRS1 first focal plane illuminated MIL reticle in it.